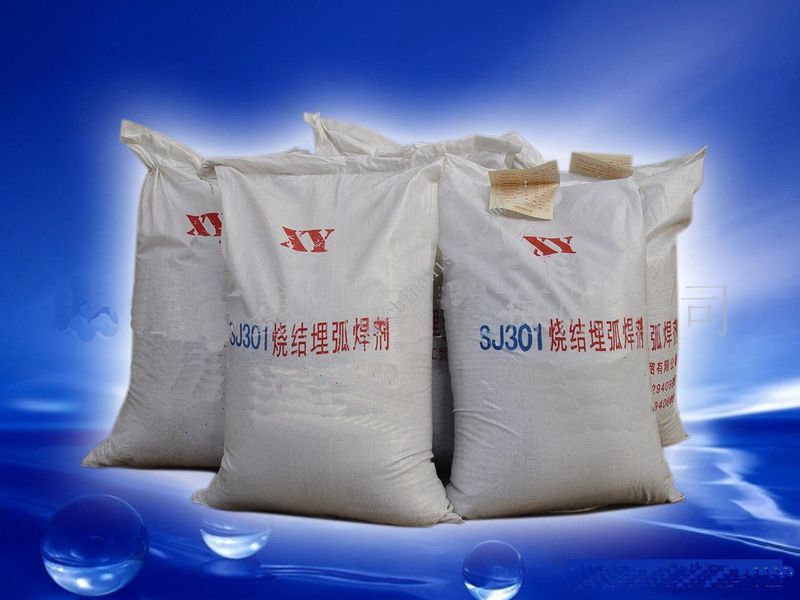 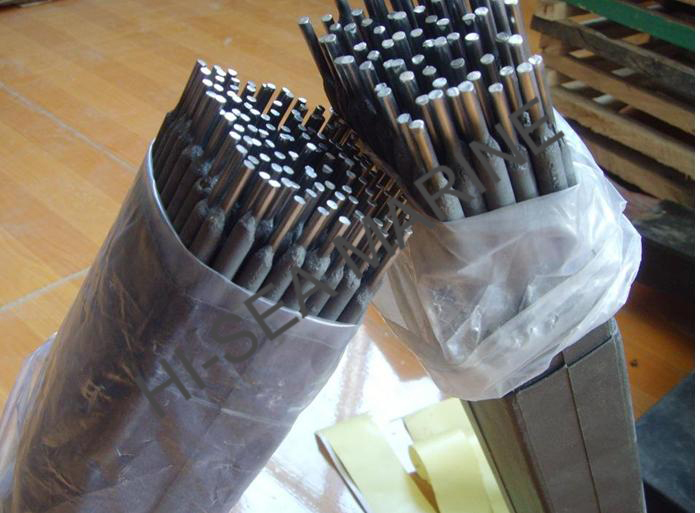 Current：Used for welding Cr24Ni13 stainless steel structures. 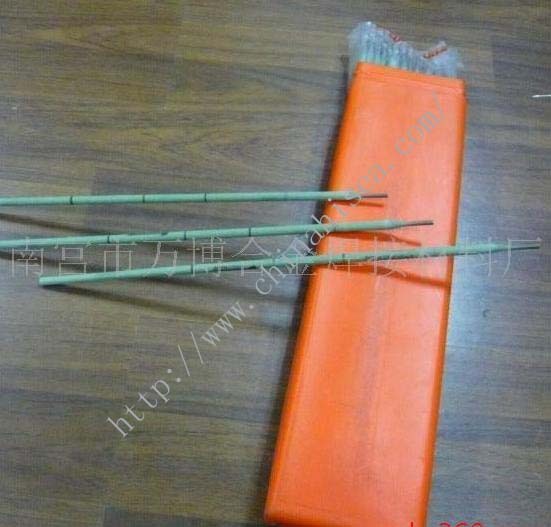 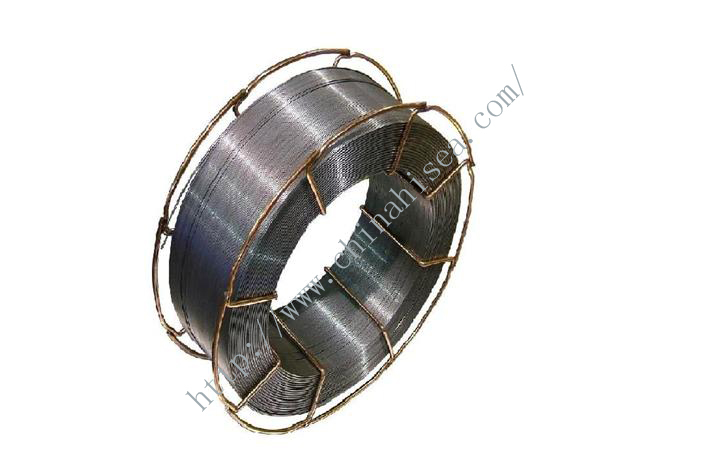 Uses: Used for welding Cr24Ni13 stainless steel structures. 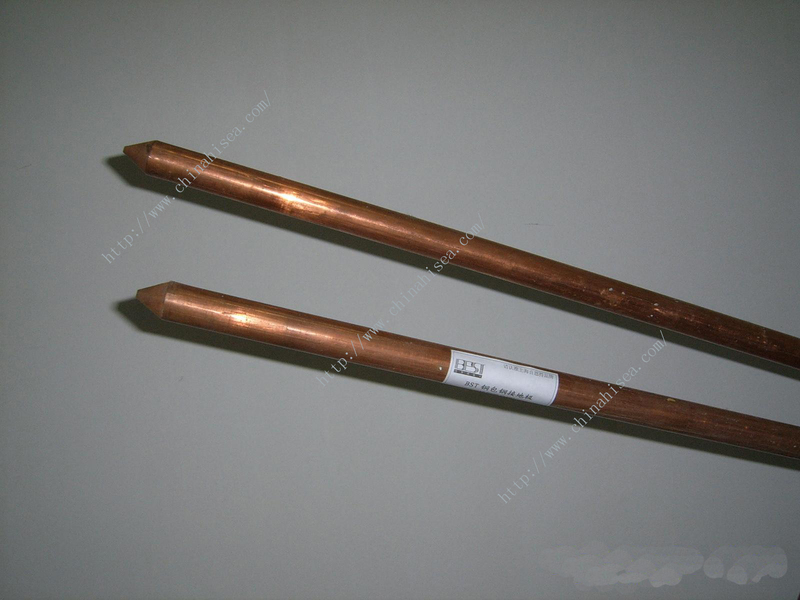 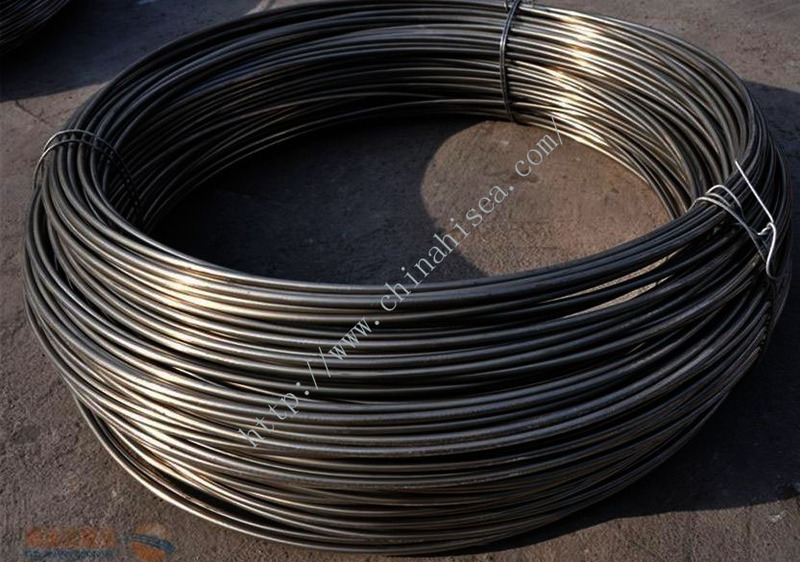 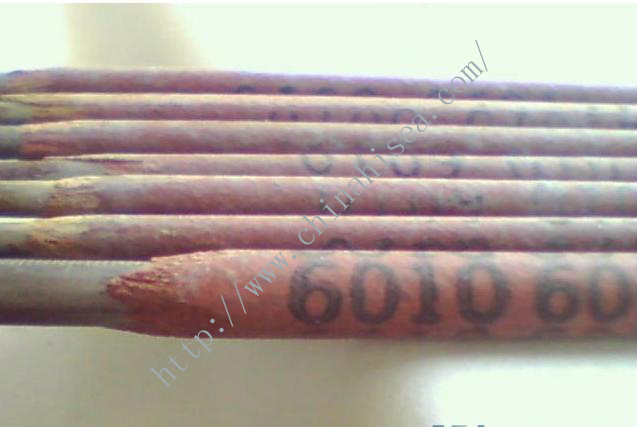 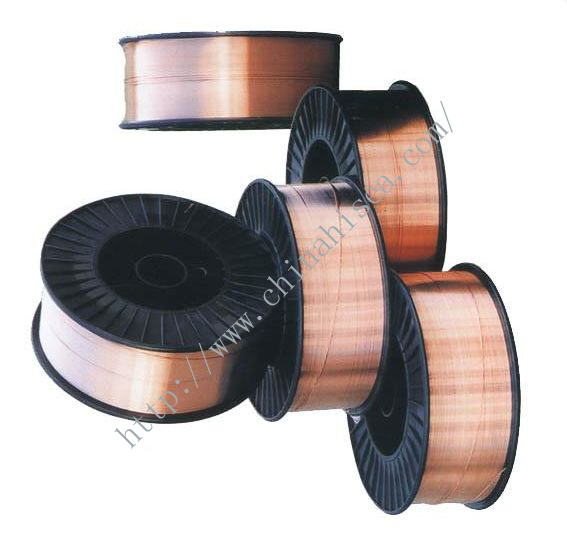 Related products for "JQ.H1Cr24Ni13 Argon-arc Welding Wire "